We’ve been seeing a lot of activity around the Troy, Michigan headquarters of this national AMC. Now, it appears the company is going deeper into technology development. Ferguson was a good choice for the position. With over 20 years of experience in enterprise application development, often focusing on the mortgage industry, he is proficient in multiple technology stacks, development methodologies, and interaction design. In this new role, Ferguson will determine Class’s technology journey and strategies going forward. 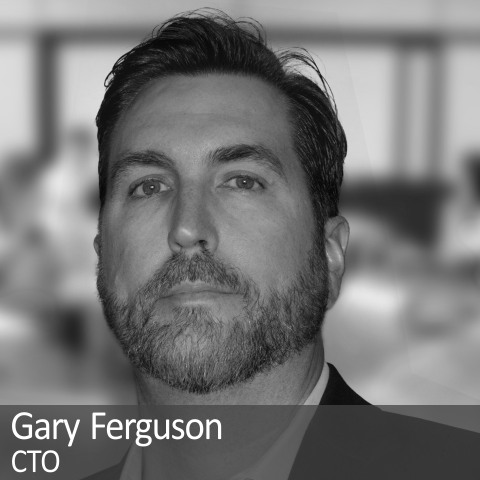 Ferguson has the experience to lead the company’s innovation efforts. A brilliant, forward-thinking CTO can do worlds of good for a business’s future. The only question now is what will Class’s future look like. Read more on MortgageSpeak. HousingWire, MPA and MortgageOrb also covered the news.